In order to support as many encoder types as possible, adapters that translate the different protocols into a protocol compatible with the interface have been developed. Thanks to these adapters, most of the encoders available on the market can be used with the interface. The adapters are connected between the encoders and the Caliper2PC interface. Beside the protocol translation, the adapters also serve as mechanical adapters of the respective connectors. The simultaneous use of different encoders (for example, linear glass scales for long axes and digital calipers for short axes) is easily possible. For each axis, the optimal encoder in terms of mounting dimensions, price and precision can be selected. In the choice of the encoder used the Caliper2PC system has become very flexible and future-oriented. Analog adapters allow the connection of analog Measuring devices such as strain gauges, temperature sensors, pressure sensors, etc. Should new protocols appear on the market in the future, they will be compatible through the development of suitable adapters. The Caliper2PC interface will remain unchanged. All adapters are offered as kits. To build and connect the adapters easy soldering jobs must be done. Most vertical and horizontal mounted calipers available on the market today use the BIN6 (24-bit) protocol. This protocol is used by many Chinese manufacturers in different-looking variants. Some BIN6 calipers use a 1.55V battery, while others have a 3V battery. 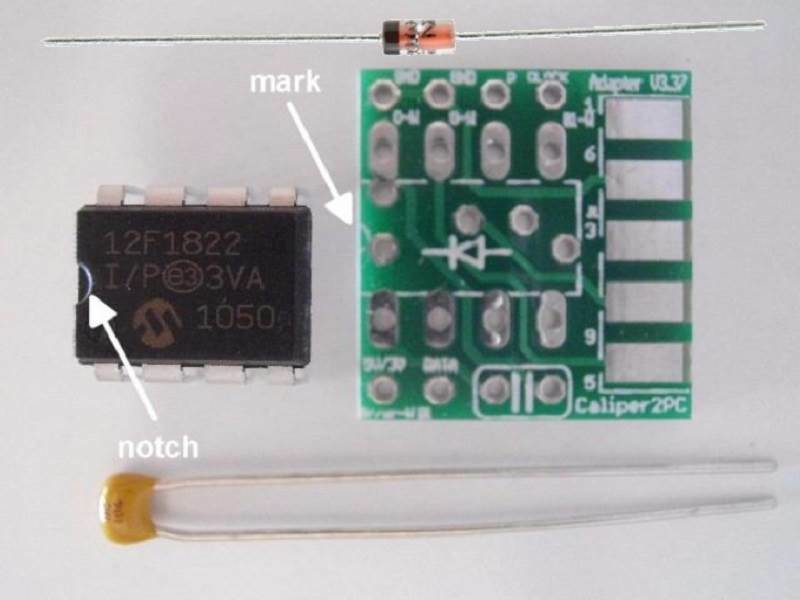 The data interface almost always runs at 1.55V (also with calipers, where a 3V battery is used). Some calipers have a mini USB socket connected to their data port. 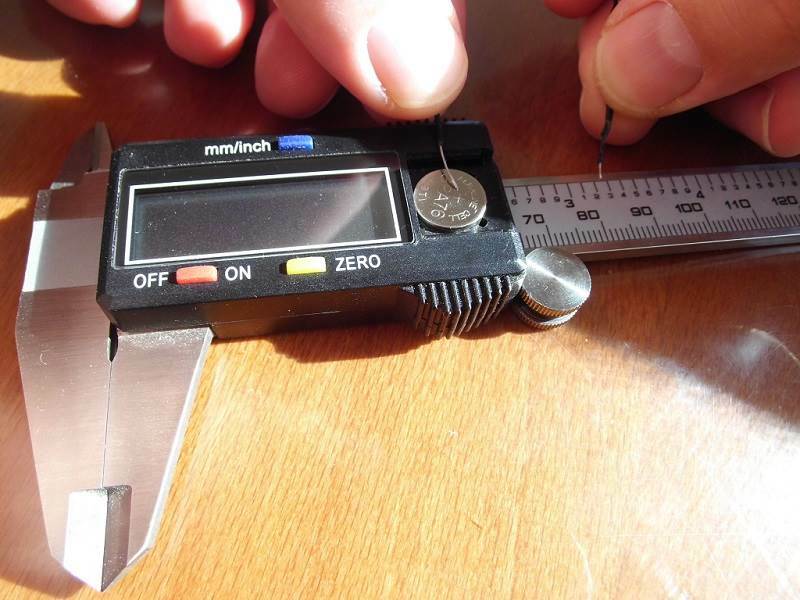 These calipers are connected via a suitable USB cable with the BIN6 adapter. With these calipers no soldering on the caliper PCB has to be done. 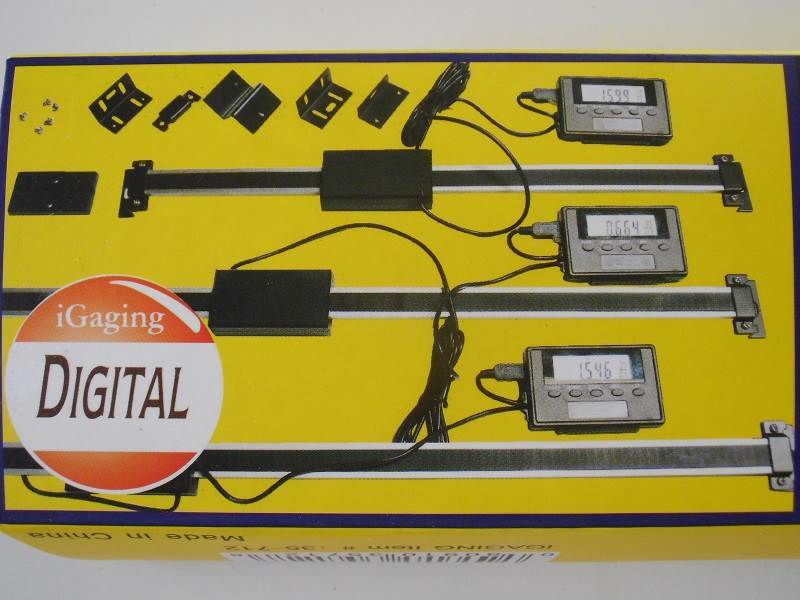 The Chinese manufacturer Shahe offers linear scales with external LCD display on the market. These linear scales are externally very similar to the 21BIT scales from iGaging, Accu-Rite and others. 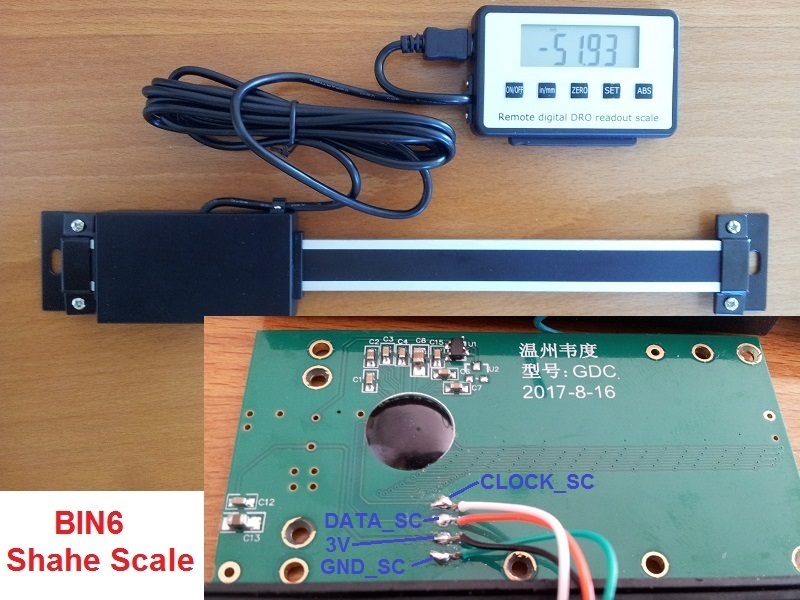 However, Shahe's scales use the BIN6 protocol, so that they are compatible with Caliper2PC interface through BIN6 adapters. Some BIN6 calipers are hardly distinguishable externally from the older Type A and Type B calipers. In these older types, the battery positive pole is connected to the caliper GND. Characteristic of BIN6 calipers is that the battery miniature pole is connected to the GND of the calliper. To determine if this the case, connect the positive pole of the battery to the GND of the caliper using a short wire (see picture). This short-circuits the battery. If the caliper shuts off, the battery negative pole is connected to the main body and the caliper will most likely be a BIN6 type. 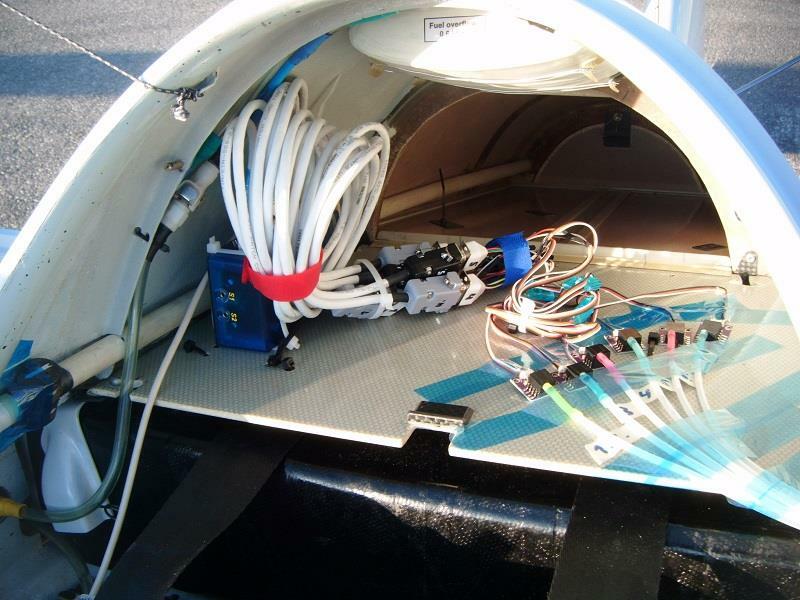 With BIN6 calipers, the adapter PCB is installed outside the caliper housing. The adapter PCB can be packed in a heat shrink tube. If a strain relief is needed the adapter PCB can be installed in the housing of a 9-pole D-Sub connector. Very common are the calipers with external LCD display on the market. These calipers are mostly made of aluminum. Stainless steel versions are also available. The data is output in 21-bit long data packets. For these calipers the 21BIT adapter was developed. The external LCD display is not needed. The caliper housing offers enough space for the 21BIT adapter PCB so it can be installed in the caliper housing (see picture). A RJ45 patch cable fits through the opening in the housing when the hole is extended slightly. The patch cable coming from the 21BIT encoder housing can be connected directly to the Caliper2PC interface. The manufacturer Mitutoyo offers a wide variety of measuring instruments. Their portfolio includes calipers, dial gauges, micrometers, etc. All devices with Mitutoyo Digimatic data interface are compatible with the Caliper2PC interface through MIT52 adapters. 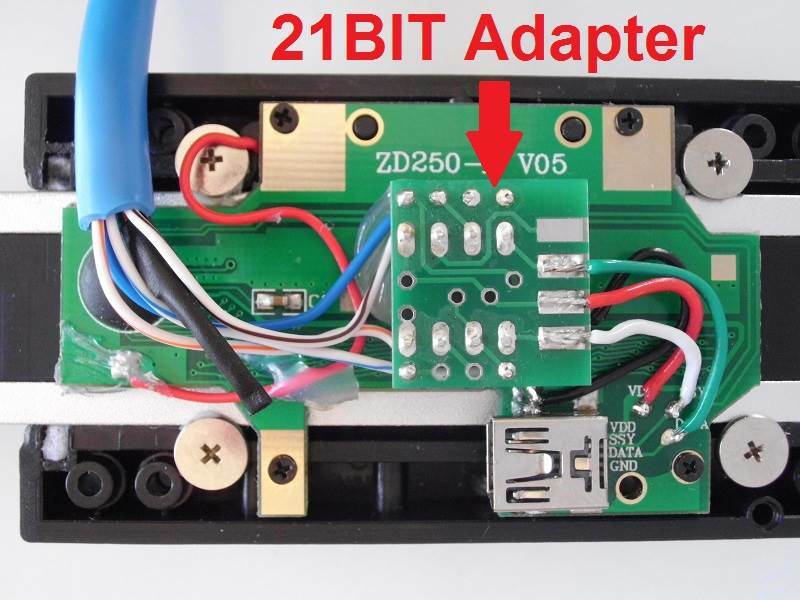 The MIT52 adapter converts the 52-bit data packets into a protocol that is readable by the interface. The connection between Mitutoyo Digimatic devices and the MIT52 adapter is made through SPC data cables, which are available from Mitutoyo. 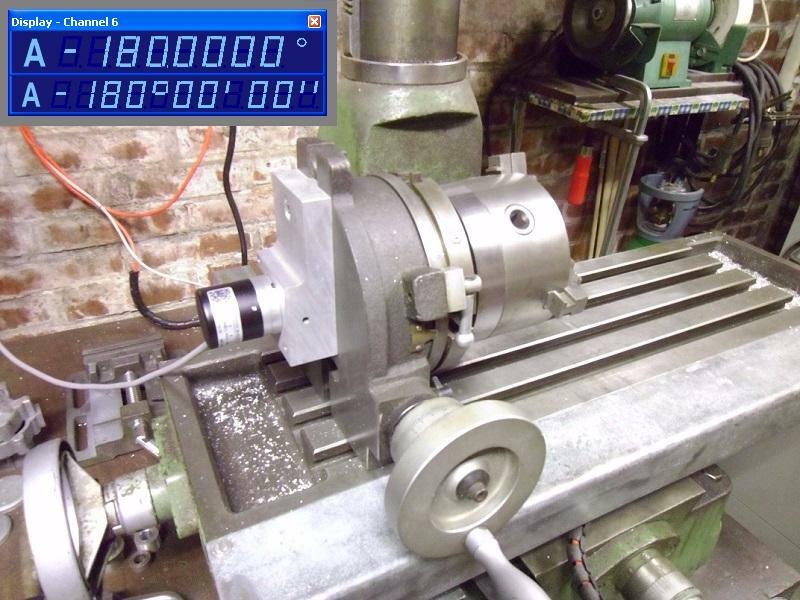 Complete measurement stations for data capturing can be set up (e.g., measurement of a camshaft). Encoders with a 5V TTL or EIA-422 quadrature output are connected to the Caliper2PC interface through quadrature adapters. 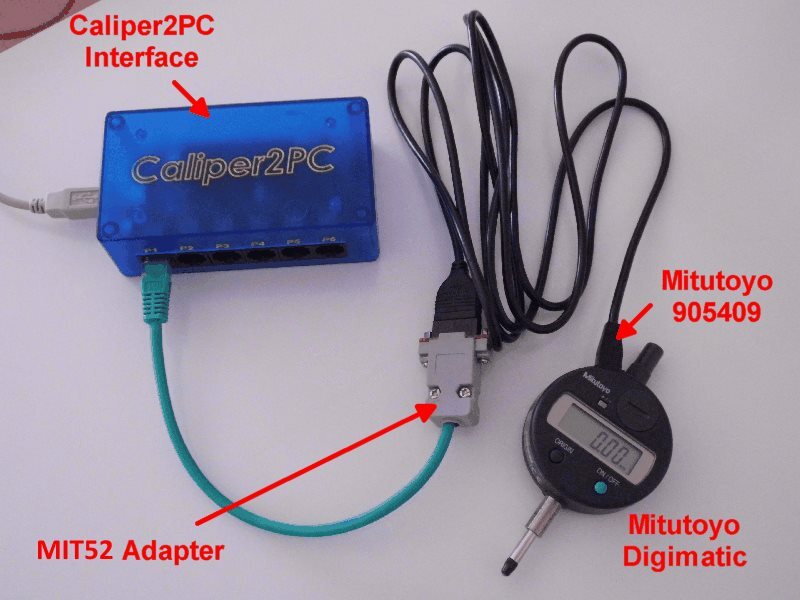 The steps output by the encoder are counted in the adapter IC and transmitted to the Caliper2PC interface. The quadrature adapter PCB is installed in a 9-pin D-sub female connector, so that the connection to 9-pin D-sub jack, used with glass scales, can be connected. Encoder jack and adapter socket can be screwed together to ensure a stable mechanical connection of the cables. In addition to linear glass scales, magnetic sensors or rotary encoders with 5V TTL or EIA-422 quadrature output (see picture) are compatible. Some glass scales use a pin assignment that deviates from the quadrature adapter's pin assignment. For these glass scales, the pin assignment in the 9-pin D-Sub connector can simply be changed, so that these glass scales are also compatible with the interface through quadrature adapters. Physical quantities such as force, pressure, temperature, voltage, humidity, etc. can be measured with analogue sensors. Analog sensors convert the physical quantities to be measured into electrical voltages. These voltages can be converted to digital values using AD converters. Thanks to the analog adapter, almost all physical quantities can be captured with the Caliper2PC interface. Multiple voltage ranges are adjustable, so many sensors commonly used in the market can be used. 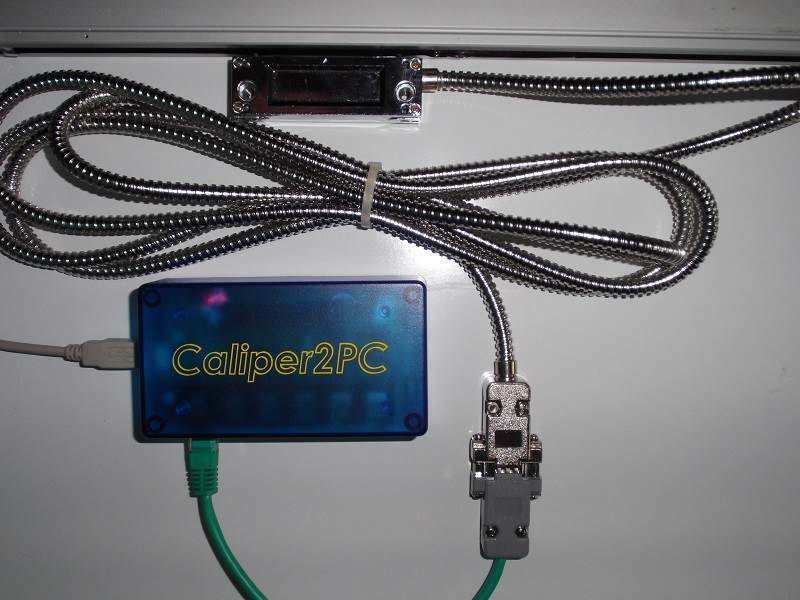 Together with the Caliper2PC software, the hardware represents a very useful data capturing system for research and development. 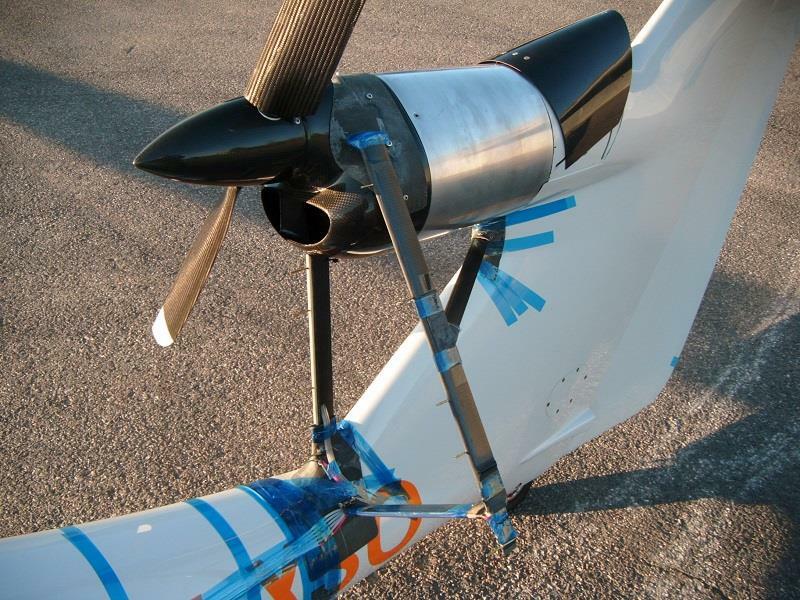 The example application presented here shows the recording of the pressure distribution behind an aircraft propeller. 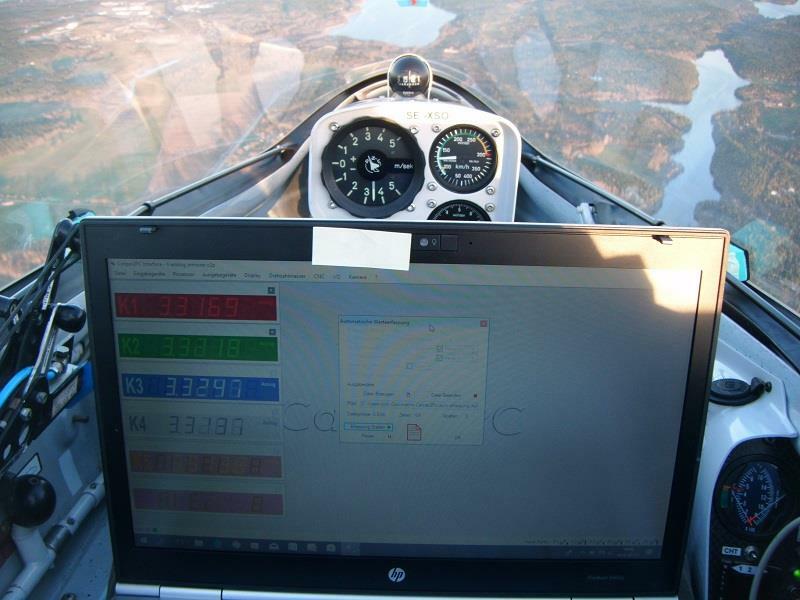 The measuring system, consisting of pressure sensors, analog adapters, interface and host computer with the Caliper2PC software, enables the detection of the pressure distribution as well as the propeller speed at different, airspeed, altitude and propeller pitch angles (see pictures).